PolitiFact NC knows there's a problem, and we won't pass judgment on whether the bill is warranted. But we wondered if Brown's claim about North Carolina's ranking is accurate. According to the most recent CDC data, which analyzed 2017 stats, North Carolina isn't even in the top 10 for states with the highest drug overdose death rate. Like the CDC, Kaiser's most recent information is from 2017. That year, North Carolina didn't rank among the 10 states with the highest rates for opioid deaths or total number of overdose deaths. Brown cited a story by Charlotte-based radio station WFAE — "NC's surge in rate of drug overdose deaths second highest in the U.S." — as his source. 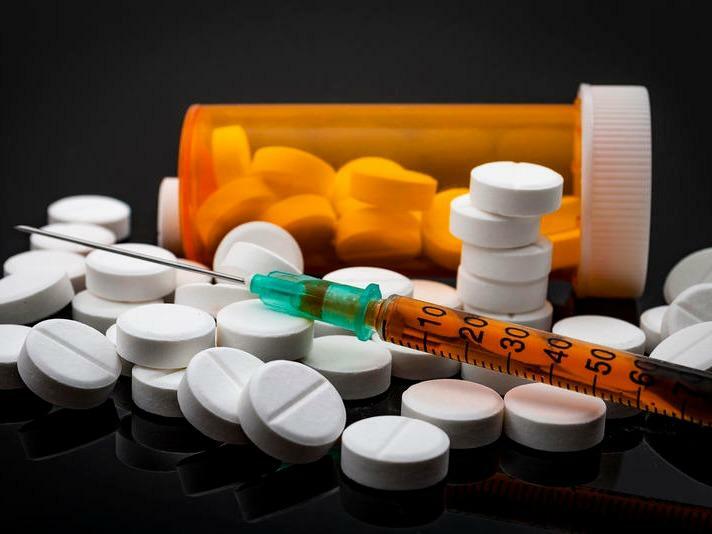 Multiple media outlets, including the News & Observer, reported the CDC's prediction in August 2018 that 2017 data would show North Carolina had the second-highest increase in drug overdose deaths that year. The CDC often reports provisional (or predicted) data before it finalizes the completed data. In North Carolina's case this time, the prediction turned out to be slightly off. And the most recent CDC data paints a rosier picture for North Carolina. Again using limited data, the agency reports that NC isn't among the states with the highest reported overdose deaths or the largest increase in deaths between August 2017 and August 2018. To promote a controversial bill, Brown said North Carolina "last year was second in the nation in overdose deaths." That's not true, and Brown said he misspoke. But even what he meant to say — that NC had the second-largest increase in total drug deaths — is based on an outdated stat. We rate his claim False. This story was produced by the North Carolina Fact-Checking Project, a partnership of McClatchy Carolinas, the Duke University Reporters' Lab and PolitiFact. The NC Local News Lab Fund and the International Center for Journalists provide support for the project, which shares fact-checks with newsrooms statewide. To offer ideas for fact checks, email factcheck@newsobserver.com. It’s up to the United States Supreme Court to decide whether the Trump administration can include a question about citizenship on the census. But that’s not keeping Congress from debating the question – and whether that’ll lead to undercounting or more accurate numbers.